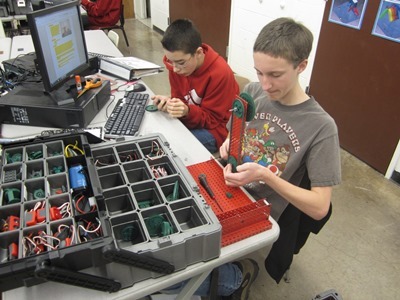 As our students learn, process and produce more skills, it’s imperative we prepare the education workforce to design, connect and innovate. On Thursday, October 9, St. Vrain Valley Schools will host a national convening for principals, teachers, administrators, and educational thought leaders. Activities include keynote speakers, interactive breakout sessions and round-table discussions focused on design thinking, connected learning and challenge-based learning. Recipients of the prestigious i3 and Race to the Top Grant from the National Forum to Accelerate Middle Grades Reform and St. Vrain will facilitate the conversation around preparing our schools for the next generation of middle school education. 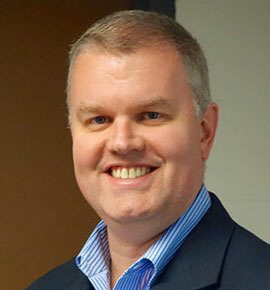 Scott McLeod is widely recognized as one of the nation’s leading experts on K-12 school technology leadership issues. 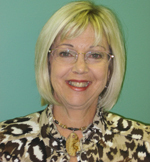 After 14 years as an Educational Leadership professor, Dr. McLeod currently serves as the Director of Innovation for Prairie Lakes Area Education Agency in Iowa. Lesher Middle School Celebrates 2014 Colorado “Schools to Watch” Designation! Lesher Middle School is a 2014 Colorado Trailblazer School to Watch and will head to Washington, DC in June to receive national recognition as a model middle school that is academically excellent, developmentally responsive, and socially equitable for all students! 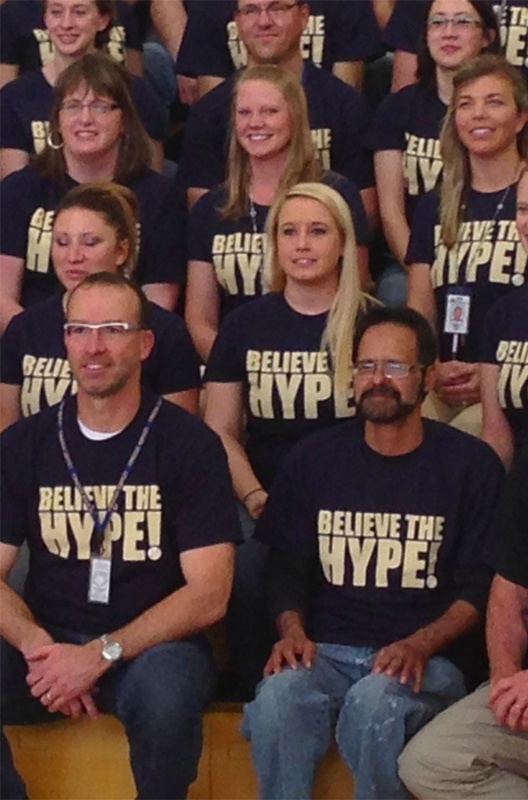 Seven hundred and thirty students packed the bleachers and gym floor at Lesher Middle School in Fort Collins today to celebrate the Colorado School to Watch designation. The award designation was revealed before an audience that was gathered to celebrate a number of recognition awards including a National Green Ribbon Award and a No Place for Hate Designation. The Colorado Association of Middle Level Education recognized Lesher for challenging students to use their minds well, being sensitive to the unique developmental needs of early adolescence and providing every student with a high-quality learning experience. 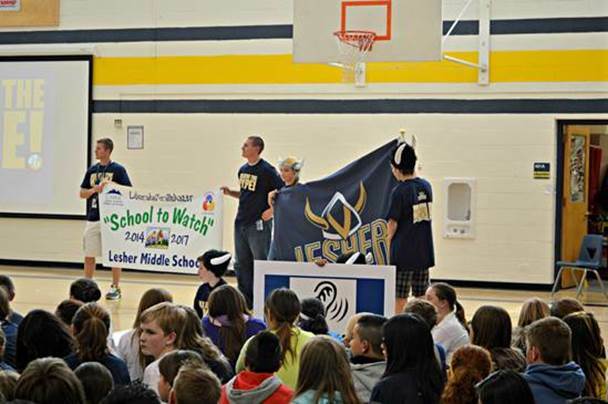 Lesher is one of four middle schools in Colorado to receive this honor and one of 100 schools nationwide. Selection is based on a written application that requires schools to show how they met criteria developed by the National Forum to Accelerate Middle-Grades Reform. State teams organized by the Colorado Schools to Watch program conduct site visits in order to affirm that schools indeed meet the rigorous requirements of the award. These teams observe classrooms, interview administrators, teachers, and parents, review achievement data, suspension rates, instructional quality, and student work. Schools are recognized for a three-year period, and at the end of three years must repeat the process in order to be re-designated. CAMLE Presents the 2014 Colorado Schools to Watch! The Colorado Association of Middle Level Education recognizes these schools for challenging students to use their minds well, being sensitive to the unique developmental needs of early adolescence and providing every student with a high-quality learning experience. 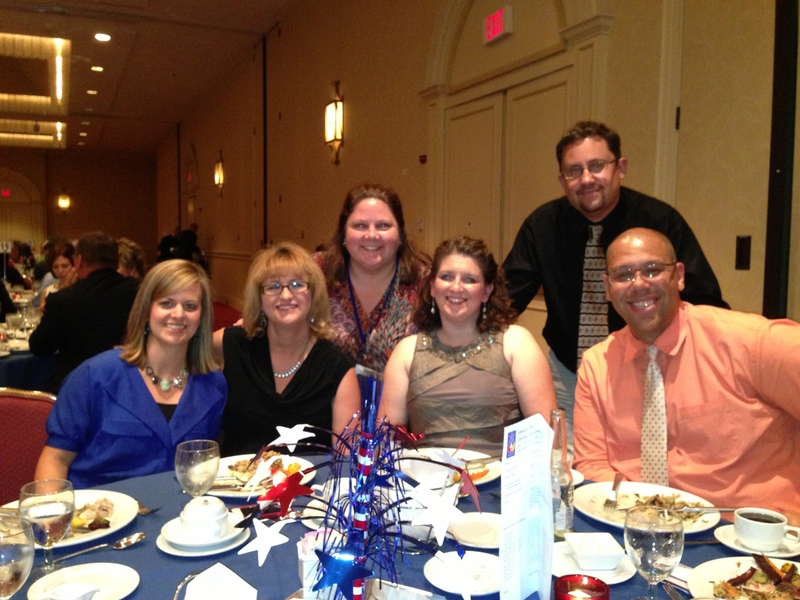 Jenkins, Lesher, Powell and Russell are four of 100 schools that will be recognized nationwide at the National Schools to Watch Conference on June 26, 2014. Selection is based on a written application that requires schools to show how they met criteria developed by the Forum. State teams organized by the Colorado Association of Middle Level Education conduct site visits in order to affirm that they have indeed met the rigorous requirements of the award. These teams observe classrooms, interview administrators, teachers, and parents, review achievement data, suspension rates, instructional quality, and student work. Schools are recognized for a three-year period, and at the end of three years must repeat the process in order to be re-designated. Of the four schools identified this year, one was selected as a first time designee, Lesher Middle School located in Fort Collins. The other three schools are being redesignated with the distinction of maintaining a trajectory of achievement for 6-9 years: Jenkins, Powell and Russell. “These Schools to Watch are indeed special; they make education so exciting that students and teachers don’t want to miss a day. These schools have proven that it is possible to overcome barriers to achieving excellence, and any middle-level school can truly learn from their examples,” said Dr. Deborah Kasak, Forum executive director. “We are pleased that our Schools to Watch program have shown that schools can meet high academic expectations while preserving a commitment to healthy development and equity for all students,” Kasak said. Launched in 1999, Schools to Watch began as a national program to identify middle-grades schools across the country that were meeting or exceeding 37 criteria developed by the Forum. The Forum developed a web site (www.middlegradesforum.org) that features online tours of schools, as well as detailed information about the selection criteria used in the recognition program. Nineteen states are currently involved in the program and the addition of these 4 schools raises the total number of Schools to Watch to over 350 nationwide. The National Forum sponsors the Schools to Watch state program with the support of members, the National Association for Elementary School Principals, the National Association of Secondary School Principals, the Association of Middle Level Education, Learning Forward, and the State Schools to Watch programs. In life, we experience change. Lots of it. In the world of public education, change is the name of the game. In Colorado, we have new academic standards, new assessments, new evaluation systems, but in our state there is a school where high achievement and student success remains a validated constant. That school is Russell Middle School located in Colorado Springs, District 11. 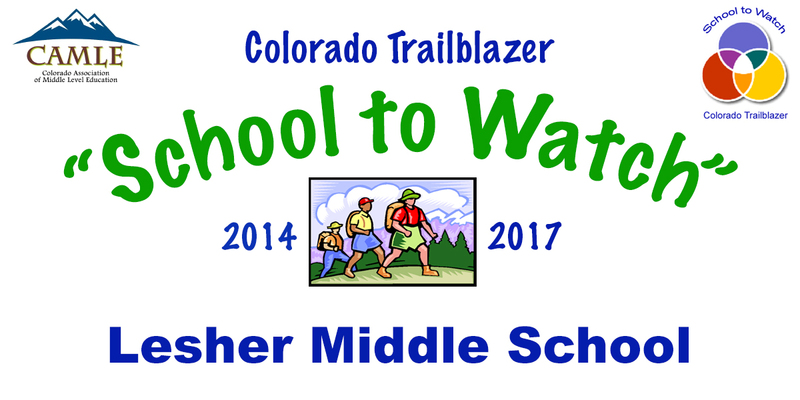 Russell Middle School is one of only two schools in the state of Colorado to have been named a Colorado Trailblazer School to Watch for three consecutive three-year cycles. This translates into 9 evidence-based years of a sustained trajectory of success, where students are challenged to learn at high levels and do so, where staff work collaboratively to provide a rich, engaging program of learning for all students, and administrators manage the ever-present changes served up to them by changing state initiatives, district goals, and the unique challenges brought by the students they serve so well. With this three-peat, Russell has joined the select group of about 50 schools that have been designated three times as a National School to Watch. Now that is impressive! Russell has created a dynamic learning environment that blends high expectations and strong systemic systems to maximize learning and growth for all students. The staff and students at Russell focus on character and service. Russell reaches out to their local military families and veterans to bring their message of honor, dedication, and pursuit of excellence to the students. Likewise, Russell students engage in a variety of service learning projects that provide them with the opportunity to give of themselves. 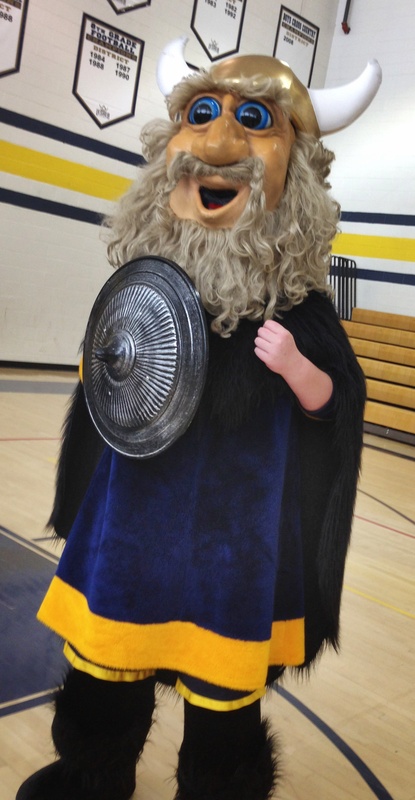 This enriched learning experiences helps to make Russell worthy of being “watched” by other schools in the state. In 2008, Russell was recognized as a School to Watch, but also by the state of Colorado for it’s exemplary implementation of Response to Intervention practices. Russell was recognized by the International Center for Leadership in Education as a Model School for its record of maximizing learning for at-risk learners. In 2012 Russell was recognized as both a Colorado and National School of Character. 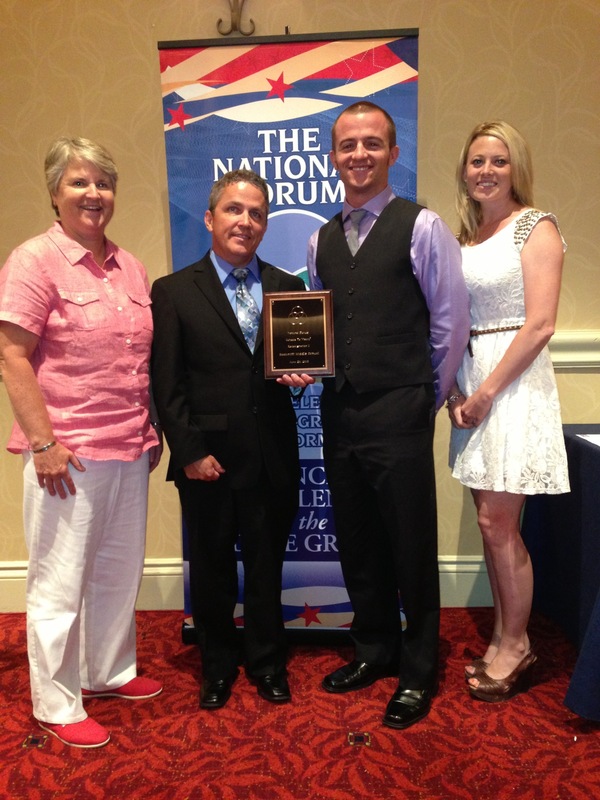 Russell Middle School will receive their award of distinction on June 26, 2014 in Washington, DC at the National Schools to Watch Conference. They will share their best practices at the Colorado Association of Middle Level Education Conference in the fall on Saturday, November 8, 2014. 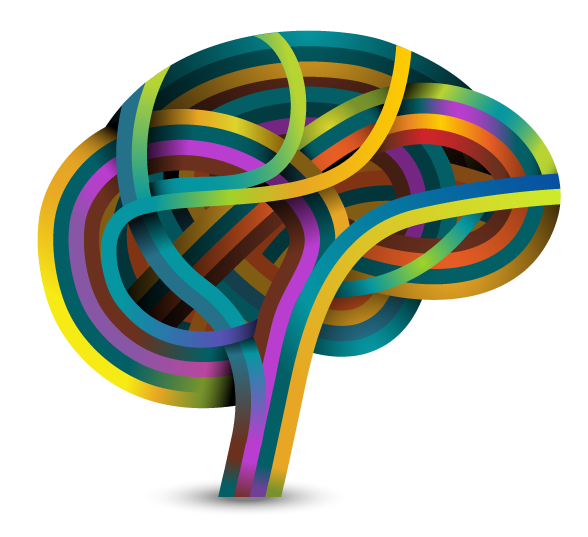 Brain-based education is actually a “no-brainer.” Here’s a simple, but essential premise: the brain is intimately involved in, and connected with, everything educators and students do at school. Dr. Kay Uchiyama, Regis University, College of Professional Studies will host a session on applying brain-based learning strategies in the classroom at the upcoming Colorado Schools to Watch Conference hosted by CAMLE (Colorado Association of Middle Level Education). As a former middle school teacher and principal, Kay will weave weave research and best practices and make this learning applicable to the middle level classroom. Register Now for the CAMLE Annual School to Watch Conference! Yes, you can integrate neuroscience research with practical, user-friendly classroom strategies, to support adolescents every day! Dr. Uchiyama’s session will provide you with the tools and information you need to create a high-performance learning environment. Brain-based teaching is all about purposeful instruction that reaches a greater number of students. Come to this session and return to your classroom with practical strategies to turn on the brain and deepen learning. The year’s annual CAMLE Colorado Schools to Watch Conference brings over 40 sessions for middle level educators on Saturday, November 2. The conference will be held in Commerce City, Colorado at Stuart Middle School. CAMLE is gearing up this year for a spectacular conference, bigger and better than ever with a focus on Bridging the Gap between Teacher Effectiveness and Academic Excellence. As we head back to Stuart Middle School, located in Commerce City, on Saturday November 2, we will host over 40 sessions presented by Colorado educators from across our state, our 2013 Colorado Schools to Watch, staff from the Colorado Department of Education, and College in Colorado. We are pleased to acknowledge our Platinum Sponsors, Regis University, provider of quality continuing education and master’s degree programs and Pearson Education,developers of quality curricula and digital content. With their support we are able to host a dynamic day of learning for an exceptional price, just $70 per individual or $60 for groups of 5 or more. Take some time to register now! Highlighting our event is keynote speaker, Debbie Silver. With 30 years spent as a teacher, staff development instructor, and university professor, Debbie Silver is familiar with the challenges educators face. Debbie’s engaging and humorous style will propel our participants as they think about student stamina, grit and persistence – and how we develop that as educators. Her newest book, Fall Down 7 Times, Get Up 8: Teaching Kids to Succeed, is heralded by parents, teachers, and administrators as a “fresh approach to getting kids to work smarter and better.” During our keynote, Debbie will unpack the motivational theory behind these strategies and provide down-to-earth examples of concrete, applicable guidelines for helping students overcome setbacks and failure to foster lifelong success. Has your school considered applying to be recognized as a Colorado School-to-Watch? 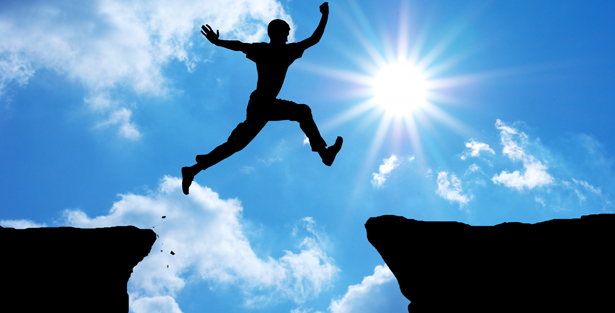 Are you just not sure what your next step should be, or whether your efforts in applying would be worthwhile? In this year’s pre-conference session you can visit a school that is asking the same questions. Pay a visit to the International School at Thornton Middle to see how they are approaching the application process, and spend some time going over the Schools-to-Watch application and self-assessment rubric with their leadership team. You’ll also get a look at the programs and features of the school which may make it a future Colorado School-to-Watch. Gathered together with over 550 conference attendees, Bookcliff Middle, Corwin International Magnet, and Redlands Middle Schools were honored and recognized by the National Forum to Accelerate Middle Grades Reform as a National School to Watch! Bookcliff Middle, located in Grand Junction, received this honor for a second time, an acknowledgment of their six continuous years of sustained success trajectory. Corwin International, located in Pueblo and Redlands located in Grand Junction, received their recognition for the first time, signaling their initial acknowledgement for their excellence in the middle grades. The Colorado Association of Middle Level Education (CAMLE) is proud to honor these three schools for their dedication to academic excellence, developmental responsiveness, social equity, and strong organizational structures. The 3 day celebration of excellence in the middle grades began with an advocacy training for all the 550 attendees to equip them to travel to Capitol Hill to meet with their Congressional Representatives. The training prepared each of the 115 new Schools to Watch to share their story of success and the replicable practices that can be shared across the state. The following day, the Schools to Watch presented their best practices, highlighting proven programs that positively impact student achievement and well being. These high energy presentations showcased a variety of strategies focusing on instructional strategies, systemic practices, student engagement and empowerment, and capacity building structures for staff. Bookcliff Middle School engaged their audience in an authentic Morning Meeting where participants “circled-up,” greeted one another, engaged in sharing, and a team-building activity. 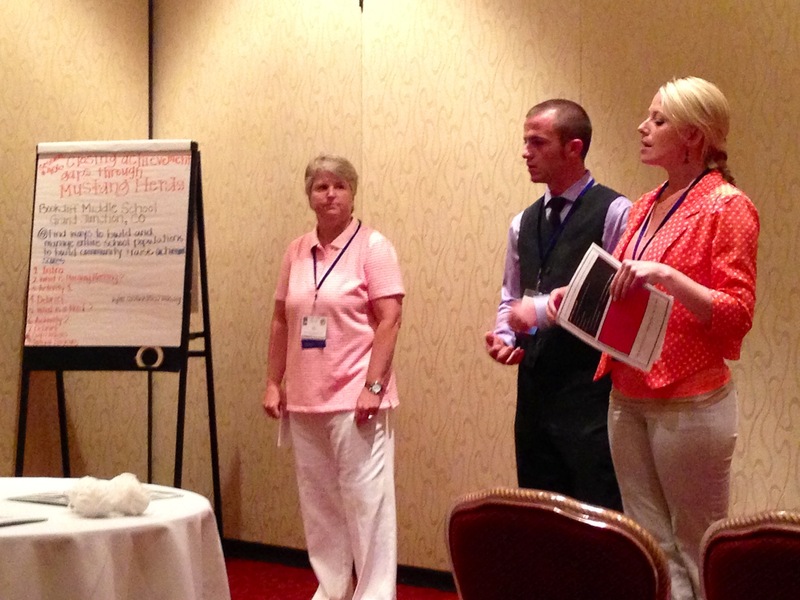 Redlands Middle School also presented at the Schools to Watch Conference. Their focus centered on providing excellent support for diverse learners. Staff shared their differentiated practices in the use of learning contracts, formative assessment, and project-based learning. This year, we were proud to be able to send several CAMLE Board members to attend the National Schools to Watch Conference in order to support and honor our Colorado Schools to Watch. In attendance were CAMLE President Joe Cushing, Secretary Kim McLachlan-Pearson, Metro Region Representative, Martin Pearson, North-Central Region Representative Sheila Pottorff, and Schools to Watch State Director, Diane Lauer. 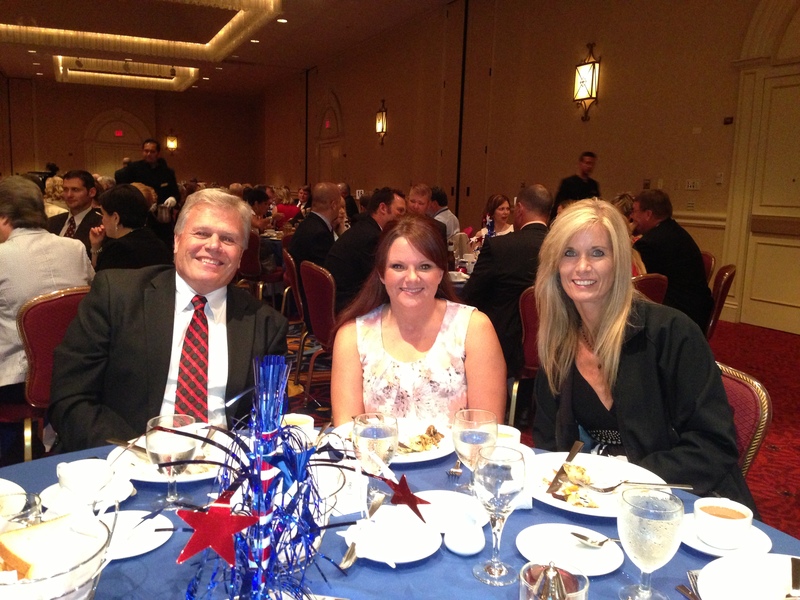 Corwin International with the CAMLE Board Members celebrating excellence in the middle grades!